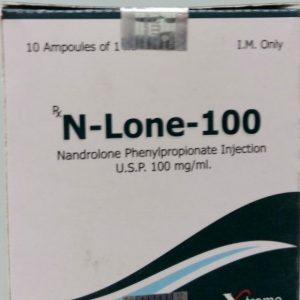 Steroid Pharma Prim 100 mg is used by professional athletes during the drying period. That is, when it is necessary to preserve as much as possible the result obtained during training, to get rid of excess fat, to emphasize the relief of muscles. Pharma Prim 100 enjoys considerable popularity and positive feedback among athletes, since it has almost no side effects. 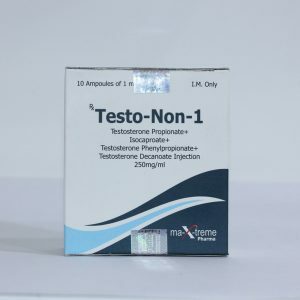 The use of Primobolan tablets at a dosage of up to 300 mg does not cause a significant decrease in the synthesis of endogenous testosterone and testicular atrophy, in contrast to “heavy” steroids. 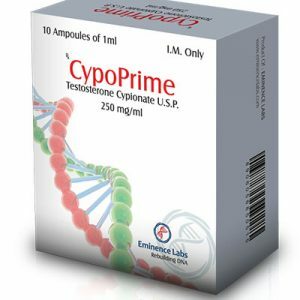 Also, it does not cause gynecomastia, puffiness and catabolic crisis. The effect of Pharma Prim 100 in terms of weight gain is weaker than that of other androgenic drugs. Therefore, a course without additional drugs will not be sufficient for those athletes who seek to quickly gain muscle mass. Nevertheless, the anabolic effect of Primobolan Depot is still present. The substance has a mild effect. Primabolan received the greatest number of reviews among the female audience, and athletes of youthful age, as it is considered one of the safest oral medications during the drying period. 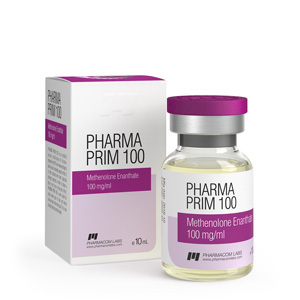 Pharma Prim 100 mg course depends on the goals set by the athlete. Usually the course can last 6-8 weeks with the use of various dosages. 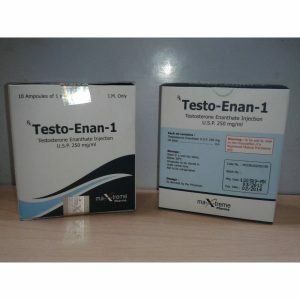 For weight lifters, it is recommended to combine Prinobolan with other more “heavy” steroid drugs in minimal dosages. Before you start taking steroids, you must consult with your doctor. Bottle of 10 ml. Each ml contains 100 mg of active substance.